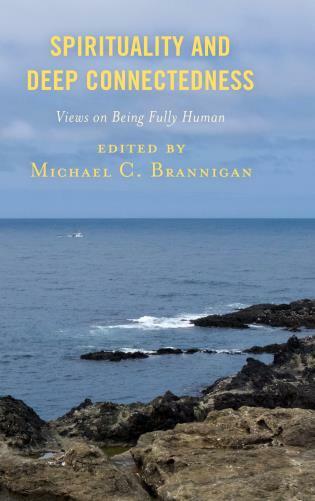 How do we find meaning in our life? 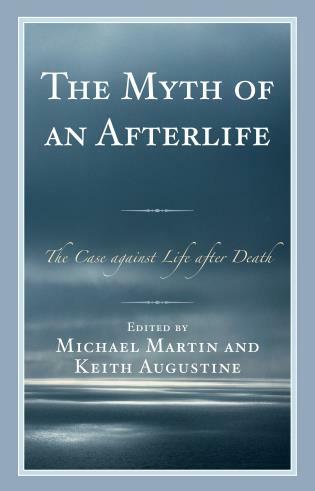 This book explores how Martin Buber, one of the 20th century’s greatest religious thinkers, answers this timeless question. 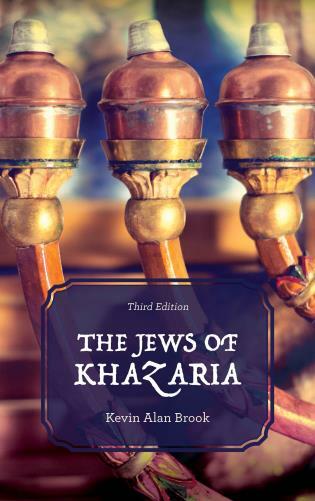 Author Kenneth Paul Kramer explains Buber’s Hasidic spirituality—a living connection between the human and the divine—and how it is relevant to all spiritual seekers. 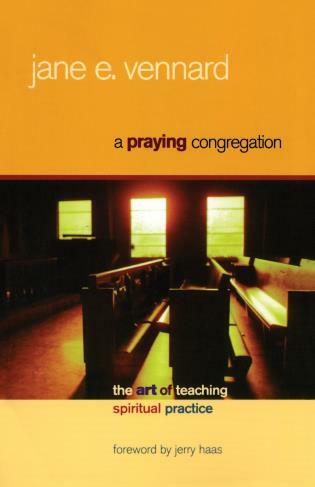 According to Buber, we find meaning in life through wholeheartedly “letting God in." 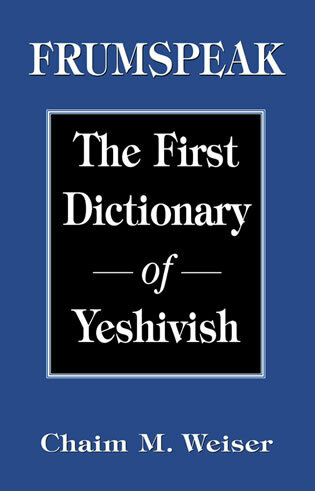 He developed this theme through six thought-provoking talks originally published as The Way of Man. 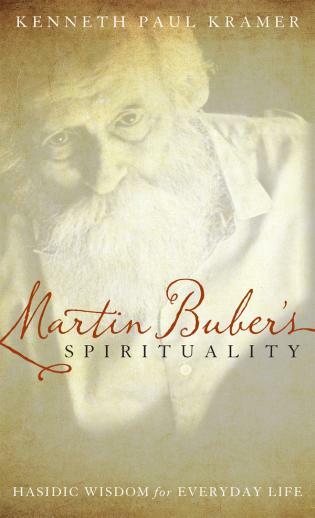 In Martin Buber’s Spirituality, Kramer explains the accessible practices Buber outlined in these talks, shares the stories Buber used to illustrate each point, and explores how these teachings might apply in everyday life today. 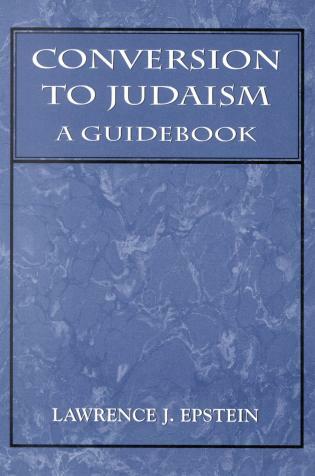 Martin Buber (1878–1965) is perhaps more referenced than read; he was the originator of the I-Thou concept in religious philosophy, which opines, in part, that we must experience one another, and ultimately, God, as constituents in a dialog without limits. 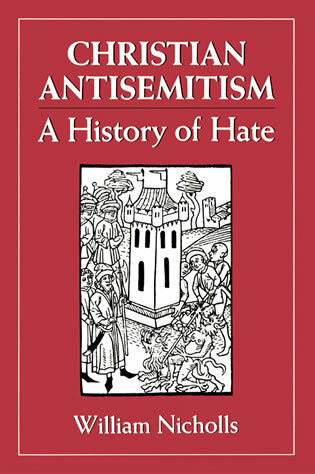 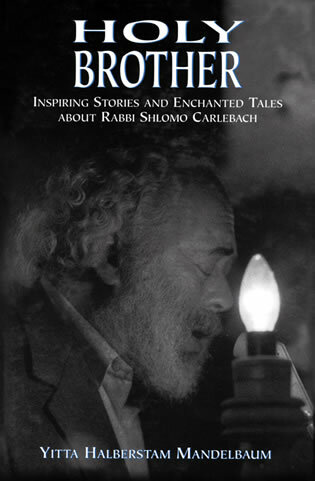 The inherent challenge in living out his ideas as well as his Hasidic background and use of Hasidic spirituality and tales to make his points contribute to preventing many readers from the very sort of engagement he would have championed. 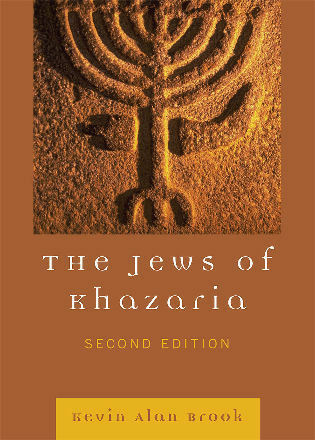 Kramer (comparative religious studies, emeritus, San Jose State Univ. 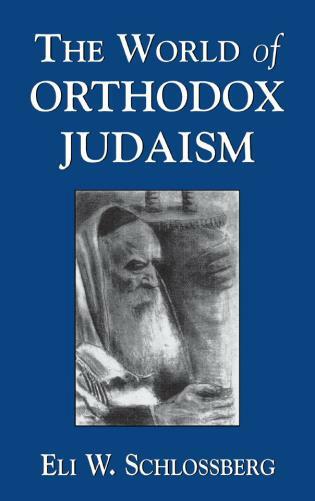 ; Martin Buber’s I and Thou) goes a long way to bridge that gap through his accessible explication of six of Buber’s crucial essays. 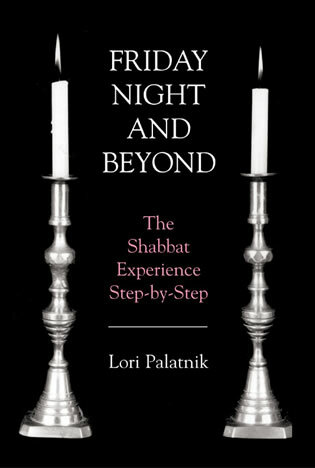 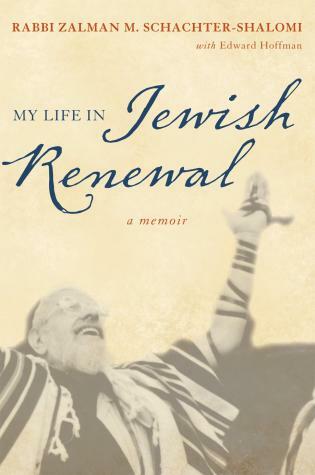 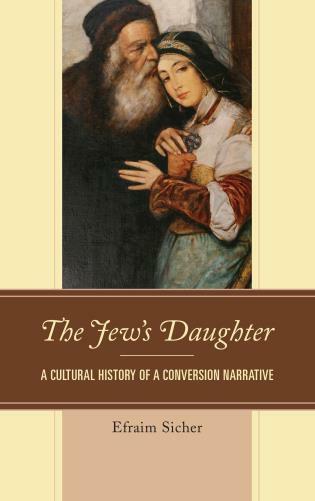 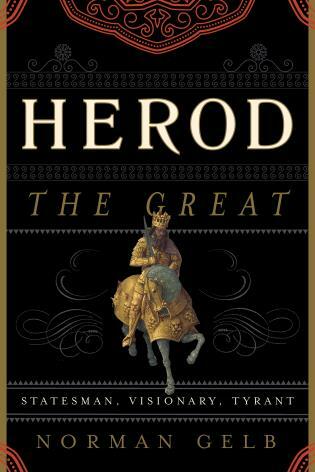 VERDICT This brief, engaging analysis of an important Jewish writer’s spirituality is recommended for Jewish and non-Jewish readers. 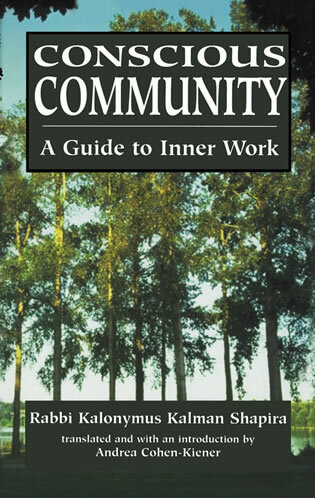 Kenneth Paul Kramer's book is a beautiful, invaluable guide to Martin Buber's classic work The Way of Man. 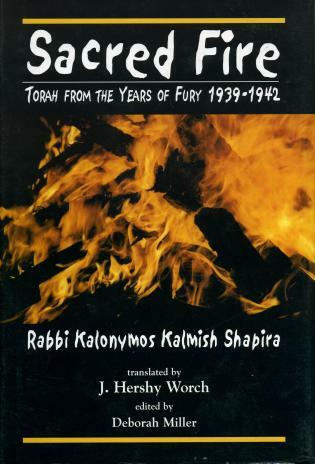 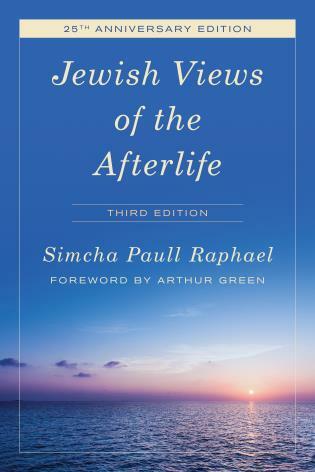 It is essential reading for anyone who wants to gain insight into the Hasidic view of how to fulfill the meaning of our personal existence on earth. 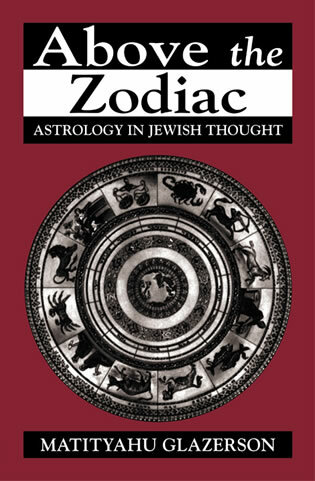 Kramer's book will make fascinating reading for seekers of all paths. 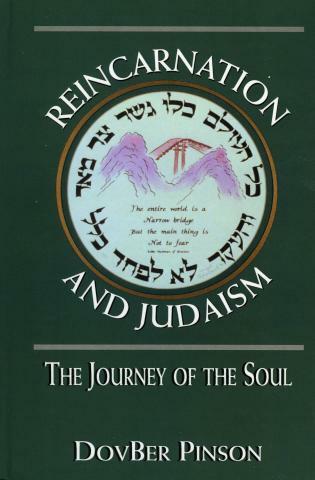 Kramer's dialogue with Martin Buber's spirituality is evident throughout this thoughtful, loving and intelligent understanding of Buber's The Way of Man. 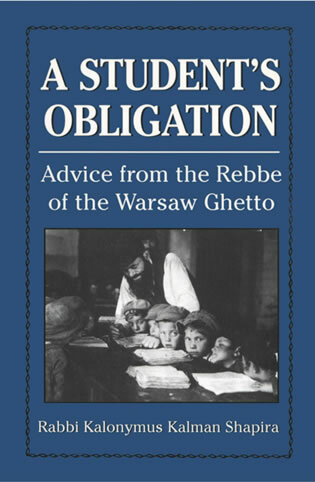 Ken has brought Buber's work into the 21st century. 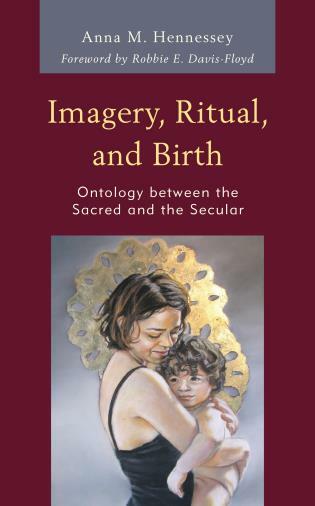 In his refined meditation on Buber's classic The Way of Man, Kenneth Kramer brings new light to this work, focusing on the formation of a spiritualism that makes others and God present in our lives. 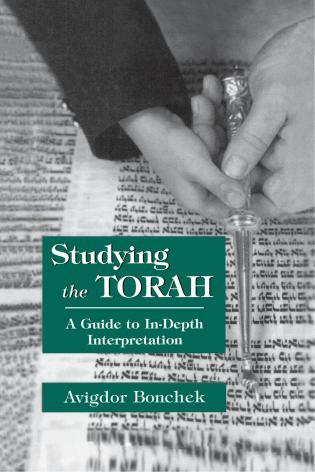 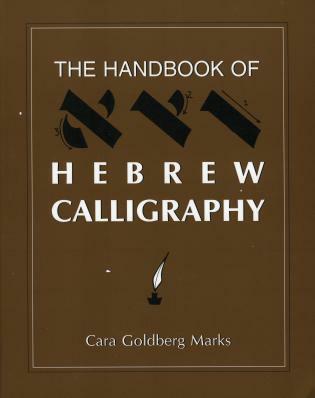 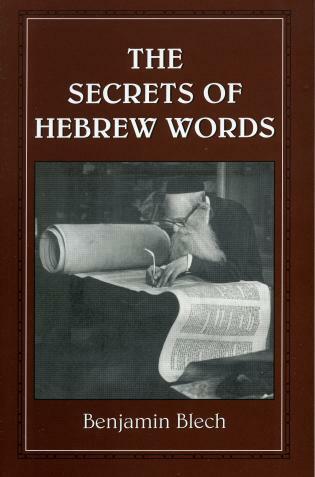 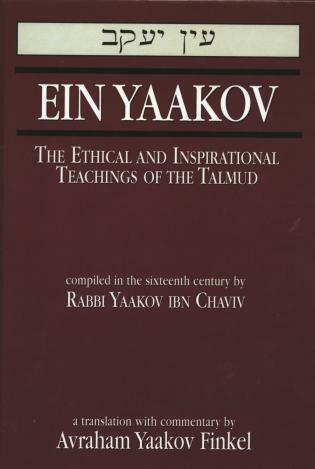 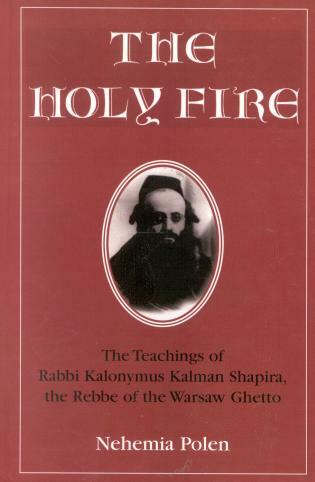 As such, it is itself a guide to spiritual life, inspired by Hasidism and open to everyone. 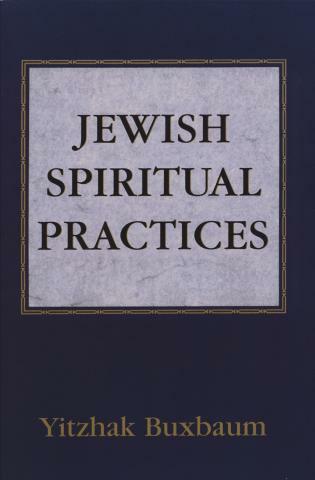 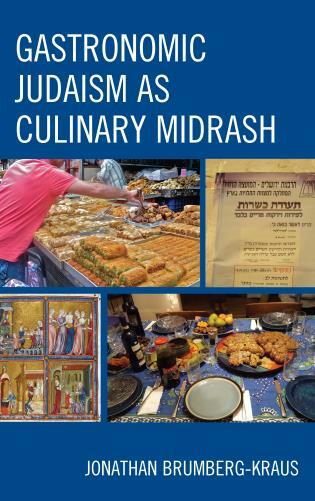 Kramer succeeds in making Hasidic spirituality relevant for all those who are interested in inter-human encounter and in a meeting with the Divine. 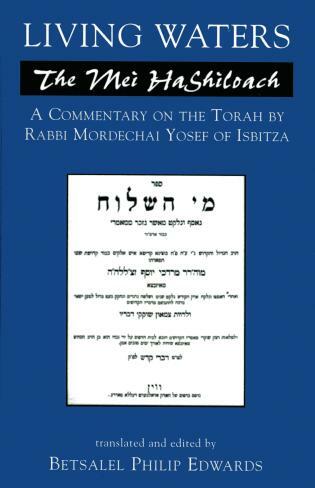 In his interpretation of Hasidic spirituality as world-oriented and hallowing the everyday, he analyzes, exemplifies, actualizes and extends Buber's view on Hasidism. 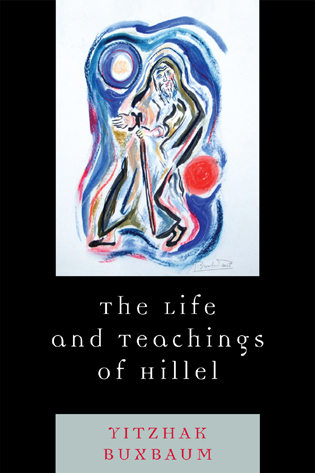 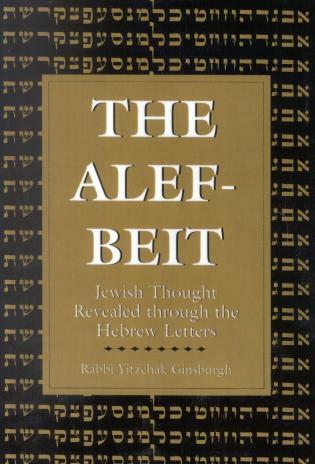 Like Buber, he opens up Hasidism to the broader world and universalizes it beyond any particular belief system; his beautiful book is about the secret of real meaning. 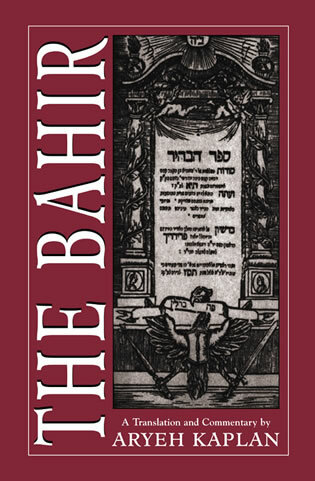 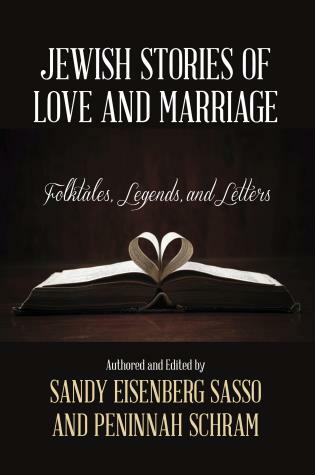 It invites the reader to turn from self-centeredness toward dialogue, to perceive the divine spark in human beings, and to link living faith to everyday life. 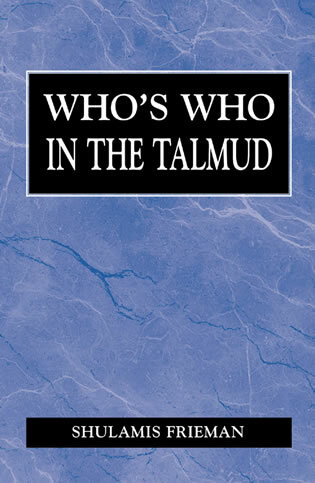 A true disciple of Martin Buber, Kenneth Paul Kramer has given us a very important book. 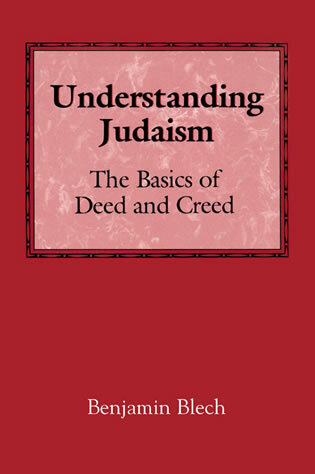 Written in a simple language which any reader will understand this religious philosophy, this work is very rich and thoughtful. 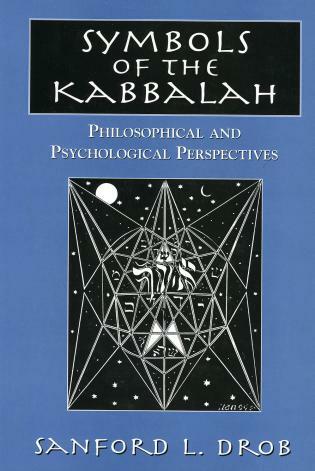 It is truly an endowment to the study of the human way; I view it as a profound interpretation of a great philosopher-teacher, Martin Buber. 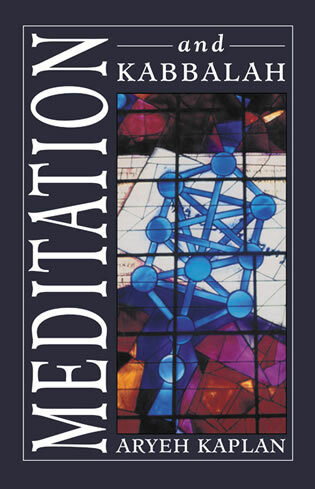 The book features questions for personal or group reflection to help readers more fully explore Martin Buber’s approach to spirituality, along with a glossary of key terms.